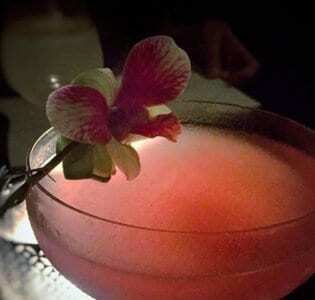 Without a doubt one of the best bars in Tel Aviv, this craft cocktail bar – one of the first to open in the city - serves drinks of an international standard. 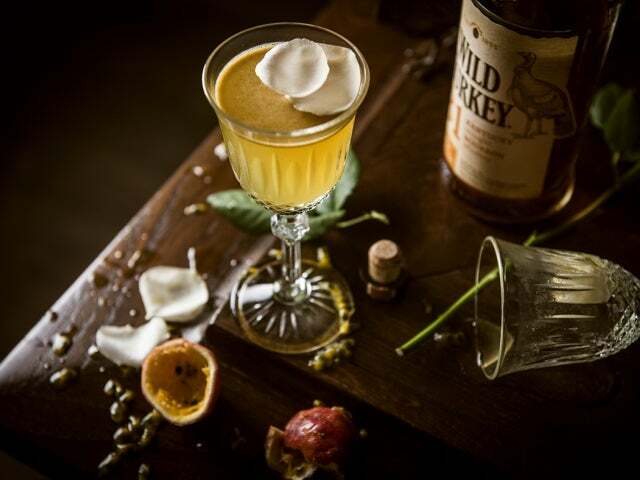 Without a doubt one of the best bars in Tel Aviv, this craft cocktail bar – one of the first to open in the city – serves drinks of an international standard. 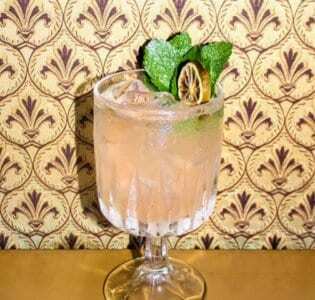 Part of the Imperial hotel, this superior drinking den has seen Tom Walker of the American Bar in London and Carina Soto Velasquez from Candelaria in Paris have all take up residence behind the bar. 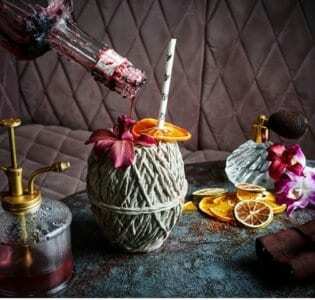 The cocktails, as you’d expect are creatively and carefully crafted, the menu changing every few months. Seasonal drinks include the Bella Donna, a blend of Tanqueray Gin, Calvados & Fernet Branca shaken with Lemon and Almonds. They also offer a great range of tiki drinks and potent concoctions like the Blackbeard’s Swizzle, a heady blend of Angostura Bitters, Strega Witches Liqueur, Mountain Made Guatemalan Rum, Pineapple and Lime. The décor is handsome, the atmosphere elegant and the food, meanwhile, has its roots in Asia, with small plates including Thai-style sashimi, calamari tempura, Ginza pork belly, and Vietnamese style steak. Photos courtesy of Ben Yuster.